While not all cancers are preventable, we have considerable power to protect ourselves from a wide range of illnesses, including cancers, by making healthy choices every day. Because September is Fruits and Veggies: More Matters Month, we’ll take a look at how filling your diet with plenty of fruits and vegetables can support your immune system and reduce your cancer risk. How Does Eating Fruits and Vegetables Help You Fight Cancer? Fruits and vegetables help you meet other health goals. The American Cancer Society recommends eating a variety of healthy foods with a focus on plant sources, including at least five servings of fruits and vegetables each day, in addition to eating a low-fat diet and maintaining a healthy weight. But don’t make the mistake of thinking that eating plenty of veggies and fruits is just another item on the list of things you should be doing; rather, think of it as a delicious strategy that makes it easier to control your weight and reduce fat in your diet. They provide phytochemicals that can give you added protection against cancer. Phytochemicals are simply chemicals found in plants. One category of phytochemical with which many people are familiar is antioxidants, including vitamins C and E and beta carotene, which have been found to help prevent cell damage. Other phytochemicals can increase the body’s production of protective enzymes or block a tumor’s ability to grow and spread. Beyond protecting against cancer, antioxidants and other phytochemicals can help the body fight the effects of aging and ward off other types of illness. In order to get the full range of beneficial phytochemicals that fruits and vegetables have to offer, it’s important to eat a variety of them. 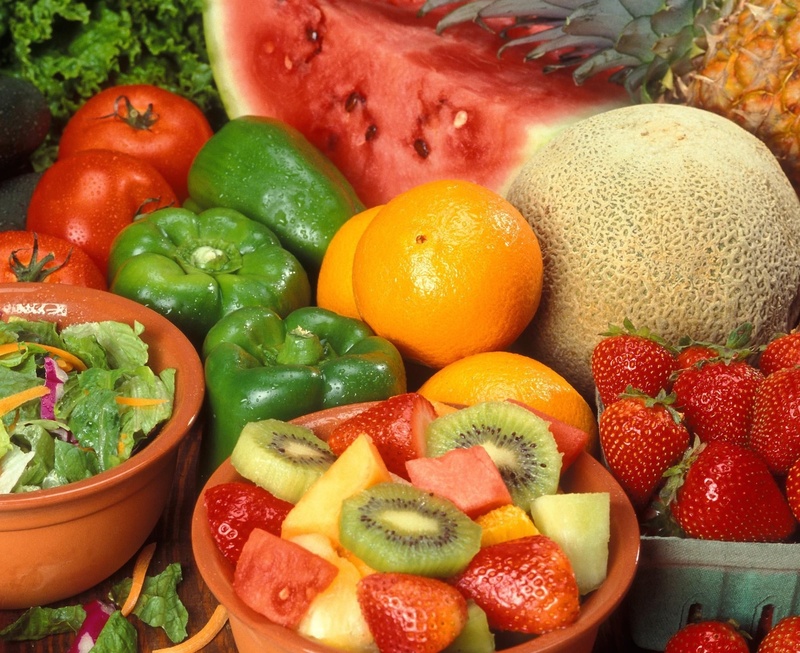 What types of fruits and vegetables are best for cancer prevention? So, it’s okay if you’re not a broccoli fan; you have plenty of options for including tasty fruits and vegetables in your diet. Choose varieties that you like, and use them in different ways to keep your meals interesting. The American Institute for Cancer Research provides more information on specific cancer-fighting foods as well as recipes to try for each item on its list! How much is a serving of veggies or fruit? 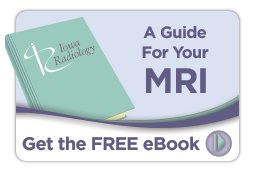 Iowa Radiology wants to empower you with the knowledge you need to take control of your health. We update our blog regularly with valuable health information and provide resources to answer questions about our services. 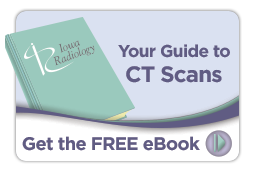 Enter your email above to subscribe, or click below to download free guides to some of our core services.